everything else we may walk in the way of your commandments. 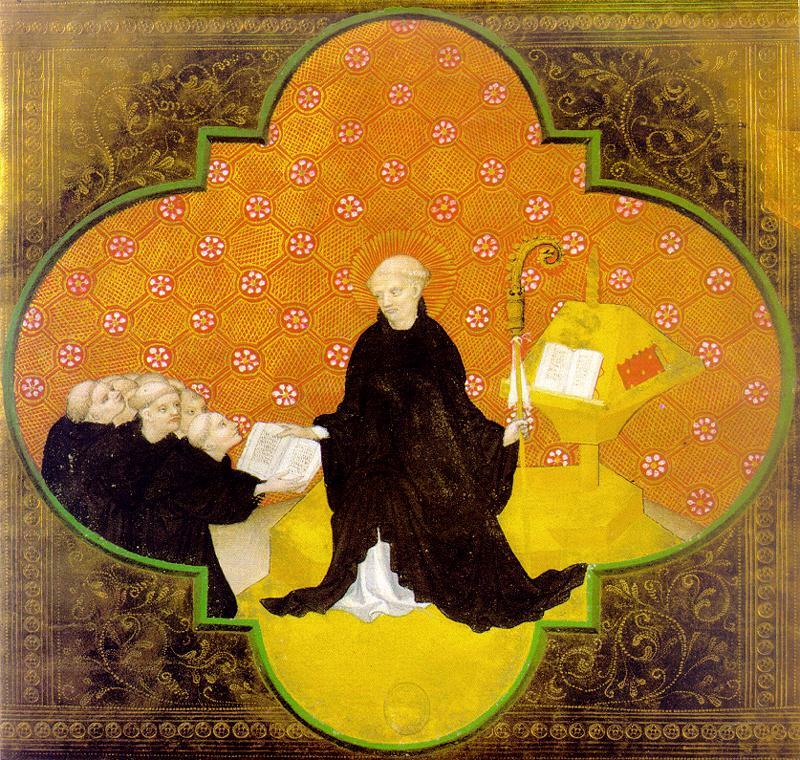 Famous for his work on the 12 degrees of humility, Saint Benedict proposes the following for those who want to advance in the spiritual life. The degrees of humility are given below. and self-will, let him also hasten to cut off the desires of the flesh. the Apostle said: “He became obedient unto death” (Phil 2:8). and wait thou for the Lord” (Ps 26:14). and Thou hast forgiven the wickedness of my sins” (Ps 31:5). am always with Thee” (Ps 72:22-23). in the earth” (Ps 139:12). voice in laughter” (Sir 21:23).